Are you a freight forwarder seeking reliability, expertise and strong partnerships? 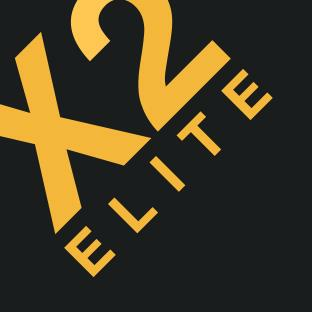 If yes, the professional members of X2 Elite are capable of meeting your needs. X2 Elite provides you with independent and professional freight forwarder partners from around the world. 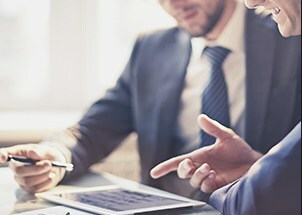 X2 Elite is the world’s most professional logistics network and is a globally recognized group of independent freight forwarders with a strong group dynamic that supports members to grow their business. We’re talking about developed multinational or regional distribution. This is where X2… offers the value, the added value and opportunities to the members to compete in the market.